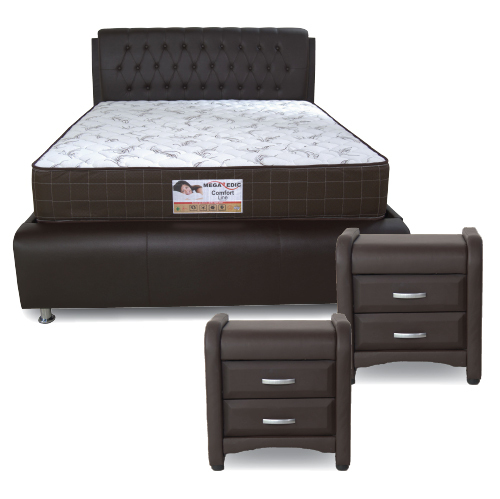 Bring pure glamour to the bedroom with this SHD001 Bedroom Suite. 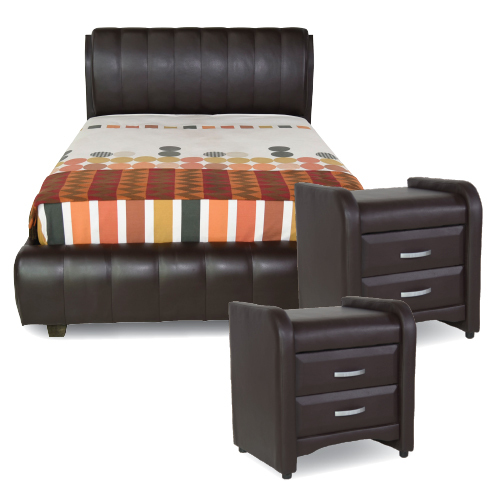 This contemporary style bedroom set will bring the modern charm and dramatic flair to your home decor. 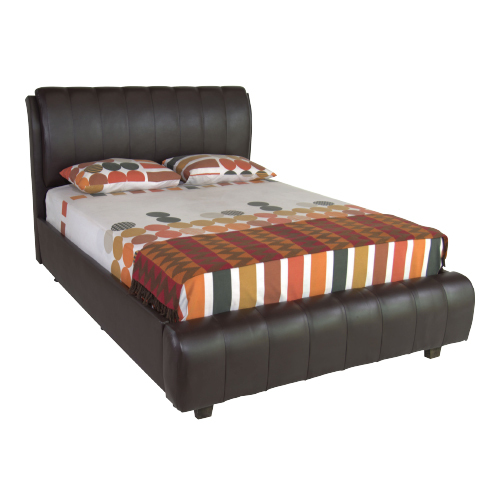 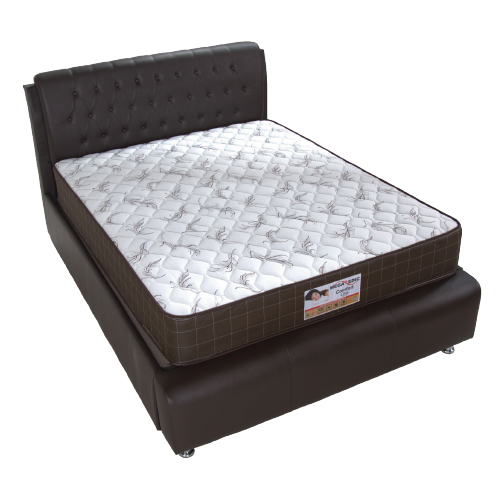 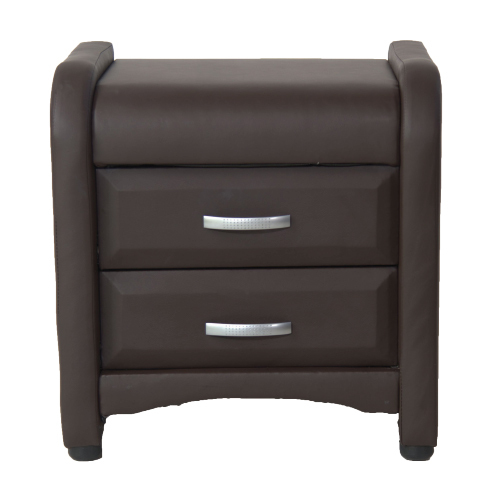 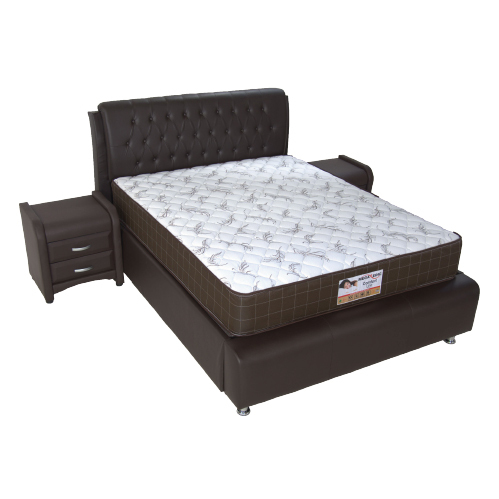 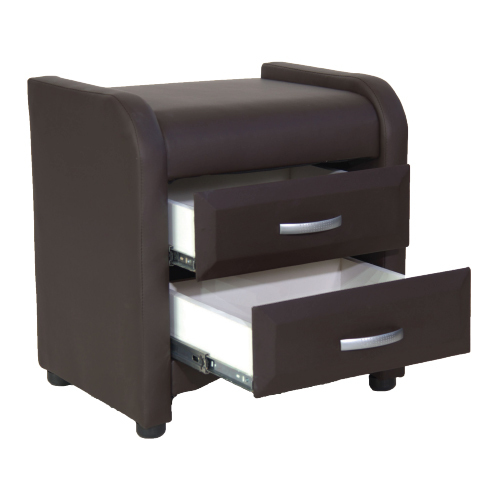 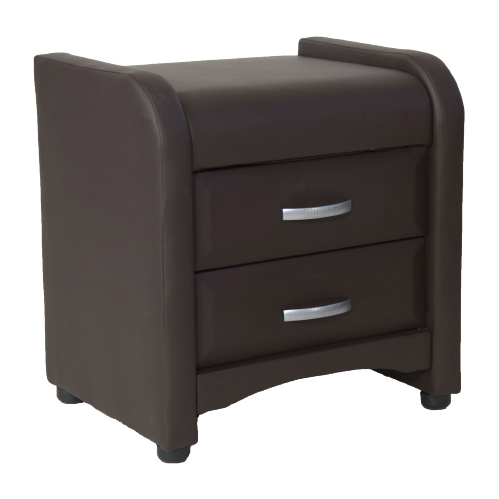 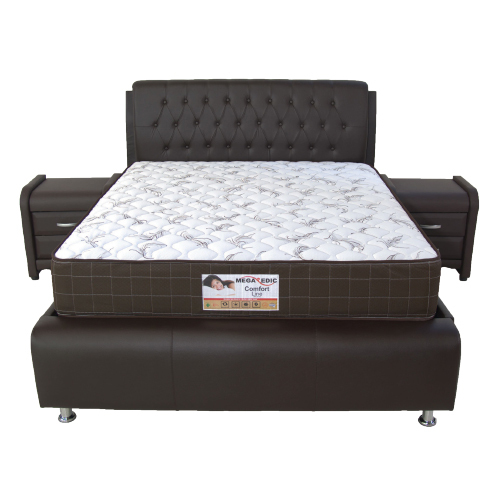 It boasts exquisite quality and crocodile leather imitation upholstery make this set extremely attractive and durable. 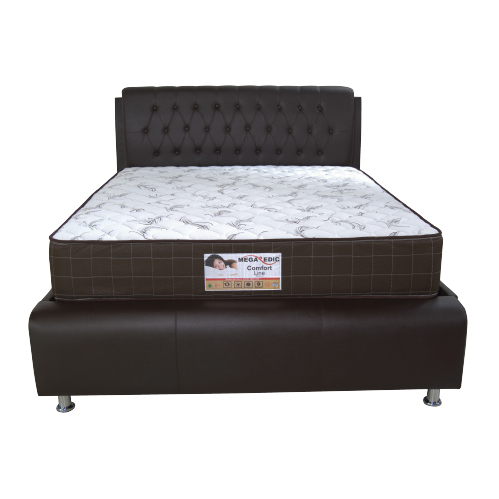 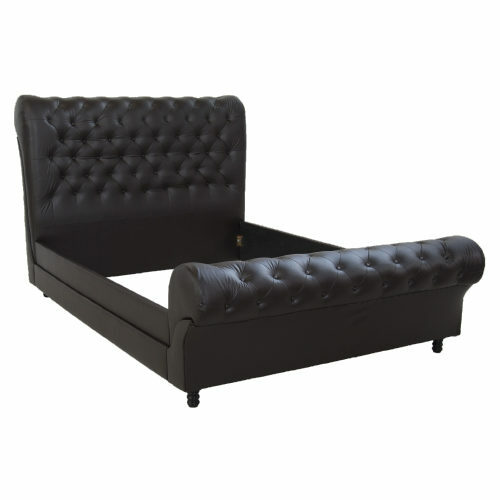 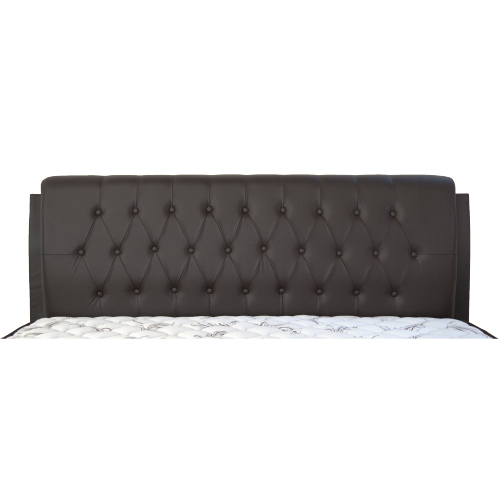 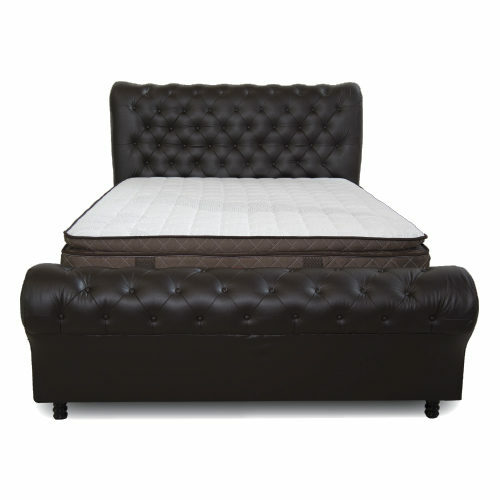 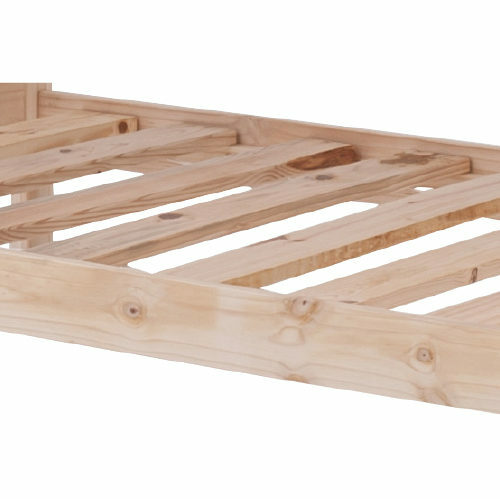 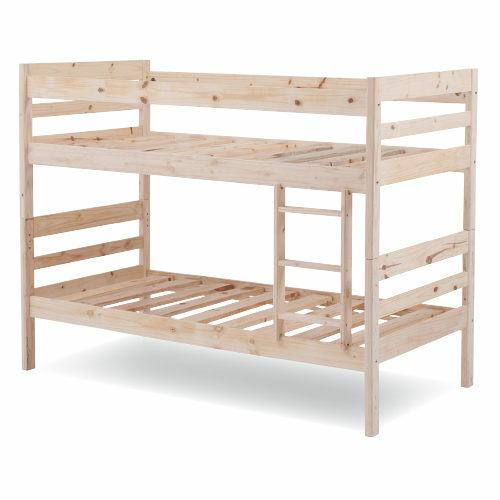 This plush upholstered bed is generously padded and includes a matching low profile footboard, side rails, Padded headboard, and 2 side pedestals.